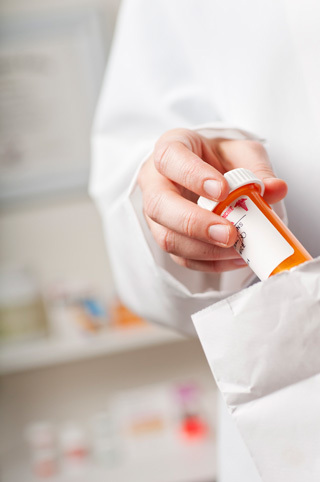 Need to refill a prescription, but your prescription has expired? Just call us at (774) 901-2445. We’re happy to contact your doctor. Let us know if you’d like automatic notification (call, text, or email) when your prescription is ready.